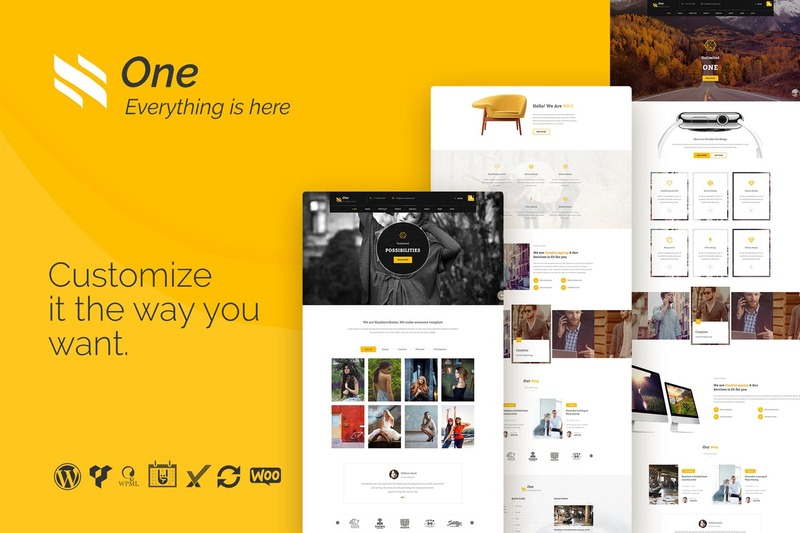 New Trendy Responsive, Clean and Creative WordPress Themes with modern design, unlimited options, very easy to create a unique website with the help of modern, tons of features (HTML5 & CSS3) and beautiful elements. 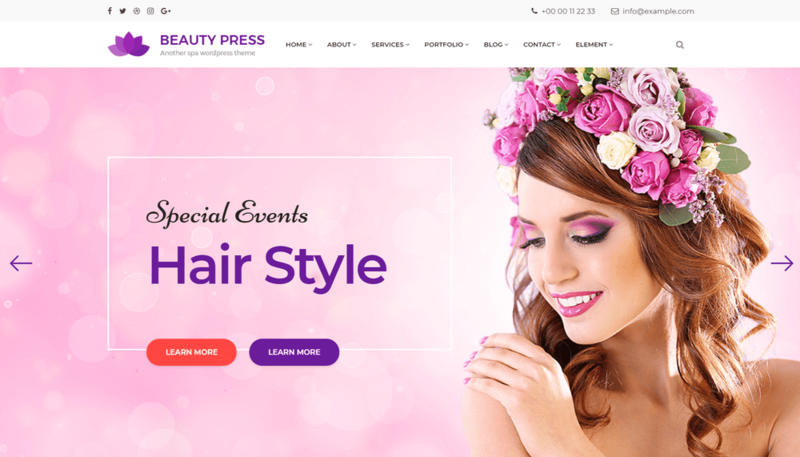 All WordPress themes are built to be responsive, so that it will be compatible on any device such as smart phone, tablet or desktop. 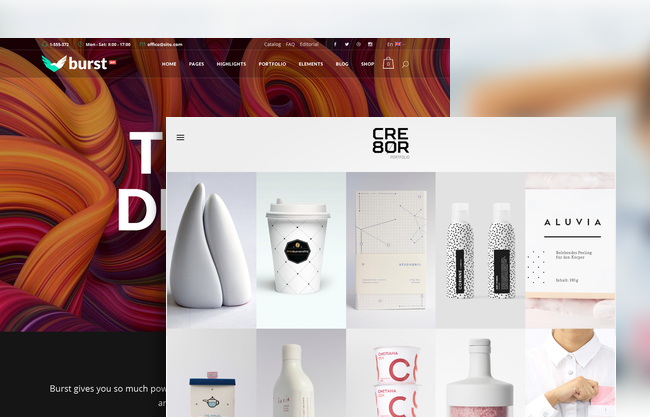 In this list we showcasing the best selection of Responsive WordPress themes made in March, 2018 for your beautiful site. 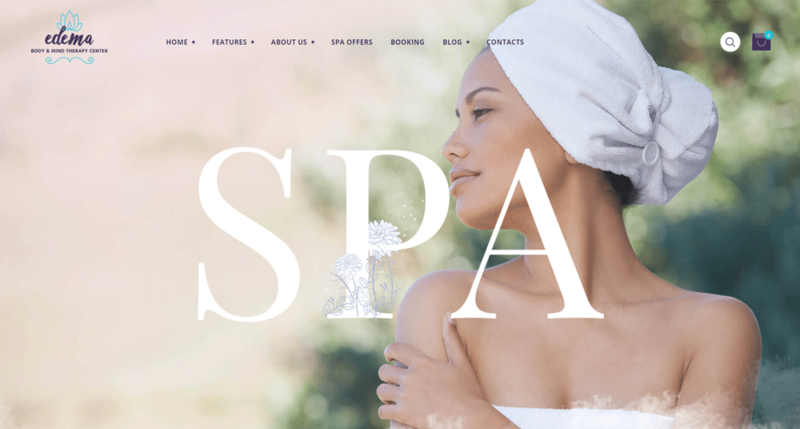 With our new WordPress theme Edema, you’ll have a chance to arrange an online promotion for your spa salon, wellness center, and massage services. The theme will also be interesting for a massage therapist, chiropractic, orthopedic doctor, manual therapist or physiotherapist, etc. So as you can see, Edema is quite a multi-purpose product in a health&beauty area. 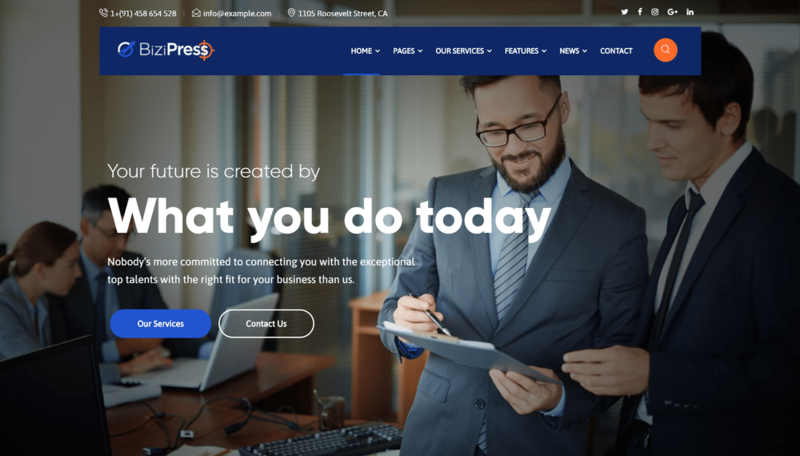 Impressed with one-click installation, you can effortlessly make a clean and minimalist website exactly like demo with 2 Stunning Homepages options. Also, XPEXCoin makes it super easy to elaborate all details about your team and your project in multiple pages such as About Us, How It Works, Team, Resources, FAQ, and Contact. Bizipress – is specially created for Finance and Insurance website niches. 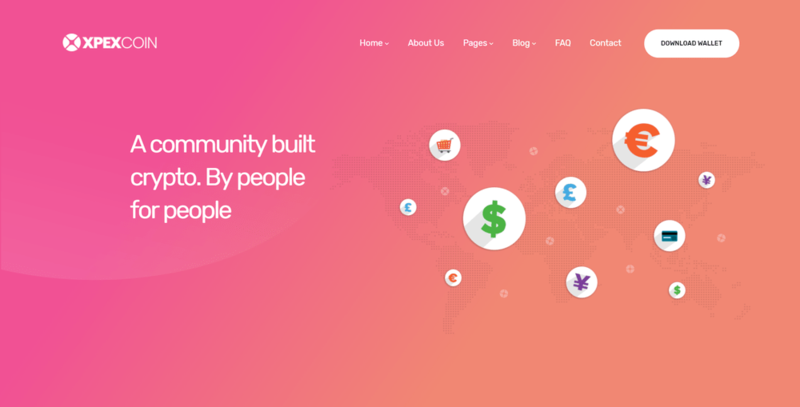 Finances WordPress theme comes with great features and awesome designs. Its Built with Bootstrap, designed for all type of devices. It is suitable for many kinds of business such as Finance, Consulting Firms, insurance, loan, tax help etc. 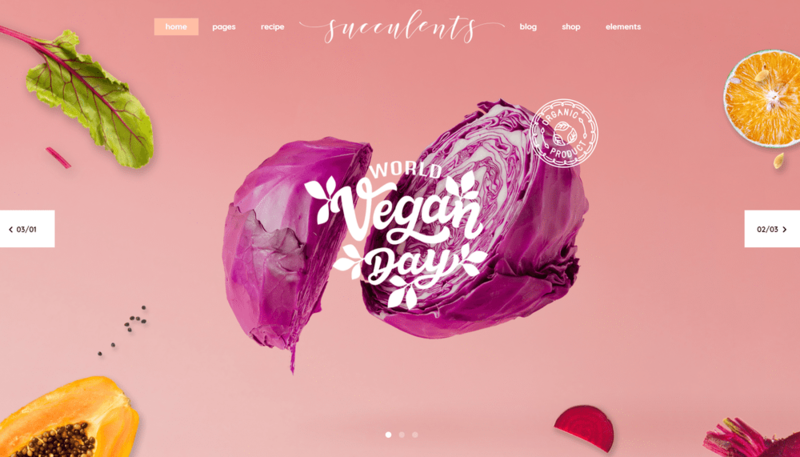 This clean and creative WordPress theme will allow you to share your emotions, news, and videos. With unique design styles, page layouts, and infinite variety of colors and Google fonts, you’ll make your Woman Travel Blog special. There are customizable options for the slider, as well as for designing the site’s headers and footers. Gal Walking theme is great for a personal blog. There are several options for the post formats. Using a variety of theme settings, you can customize categories, entries, and even search results page. Also, there are social networking widgets. You can also create a convenient menu. It’s suitable for any nonprofit organization, such as charity, political campaign, party, pet rescue etc.. It includes all needed pages for a website development. 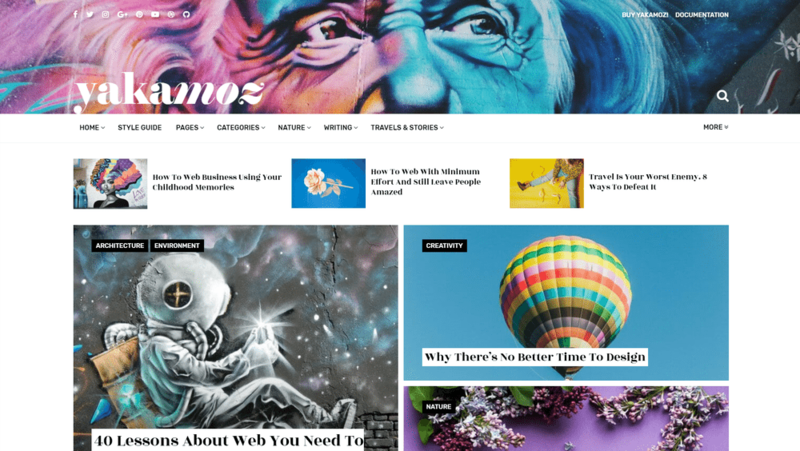 We added special Issues and Endorsements pages, Events and Shop Pages, different Portfolios pages such as Instagram Feed, Flickr wall and Youtube/Vimeo Gallery. Fully integrated with Woocommerce and Events plugins. Jonny. 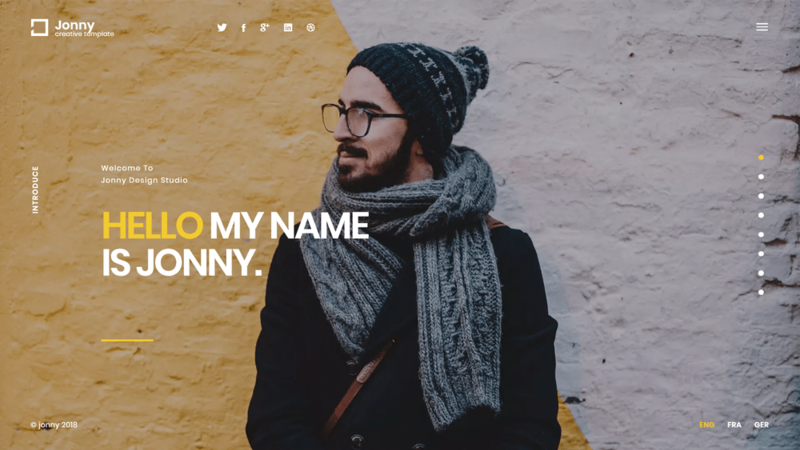 – Modern Porftolio & Personal Template.Jonny is suitable for personal, portfolio, designer, freelance, and another websites. It is a high performance template it’s help to load your website fast and it’s fully optimize and clean code help search engine to optimize website. Based on Bootstrap. 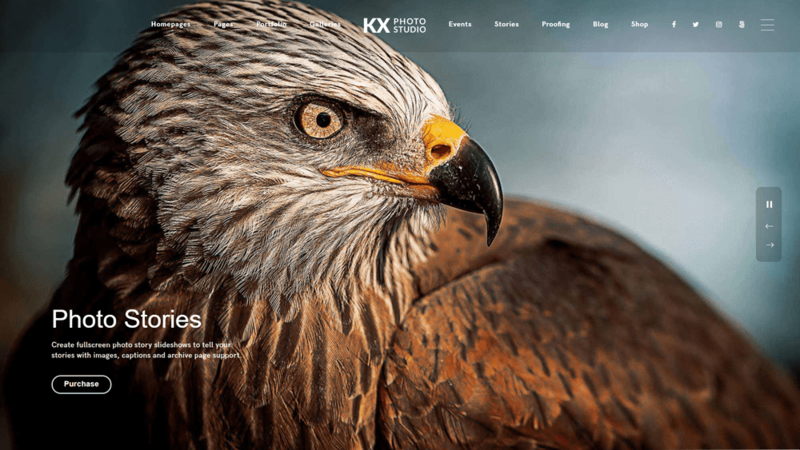 Kinatrix Photography Studio theme is a feature rich theme for professional photographers. It includes proofing, events, fullscreens, photo stories, portfolios and galleries to create a unique website. 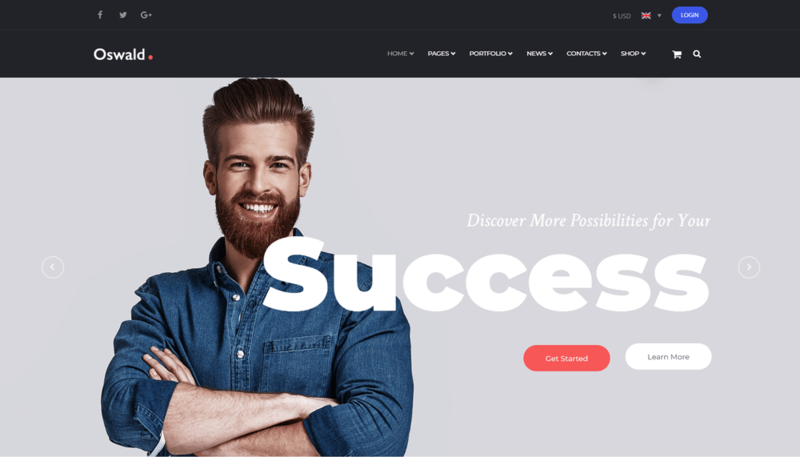 Ultra modern tech and business WordPress Theme, constantly updated and growing. Built with WPTF, the most powerful and advanced framework for develop modern WordPress websites. Enjoy the extreme customization power and a very big set of modern components, features and options. 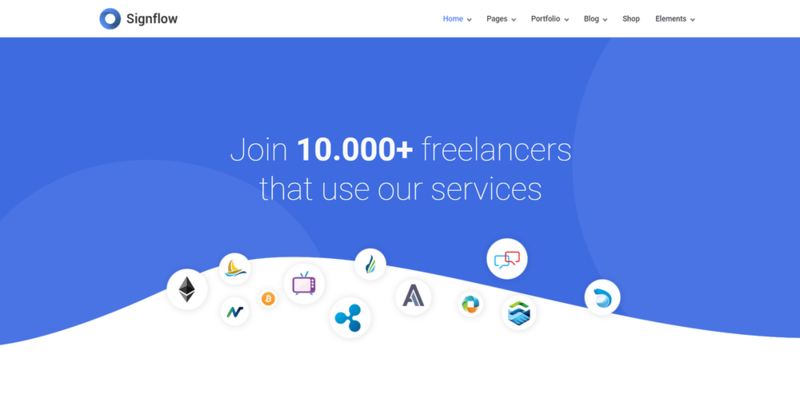 You can use it for every business like startups, web services, saas, businesses, modern tech industries, internet services, fintech. Kons is evaluated an unique & trendy WordPress theme for Construction & Building company. Kons will make your work look more impressive and attractive to viewers. 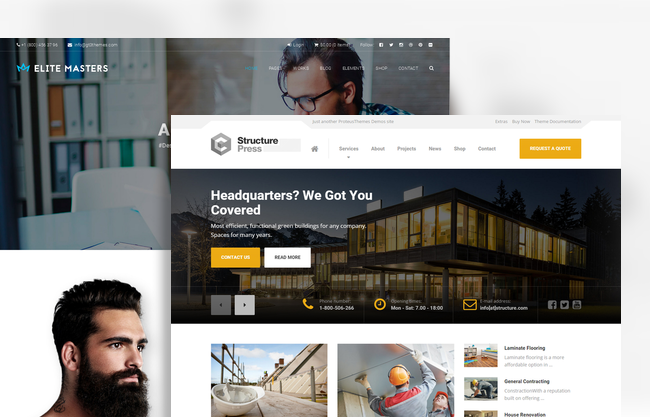 With this template you can use it for a lot of website such as construction companies, architecture studio, industrial companies.